Five teams, six minutes, one grand prize winner! 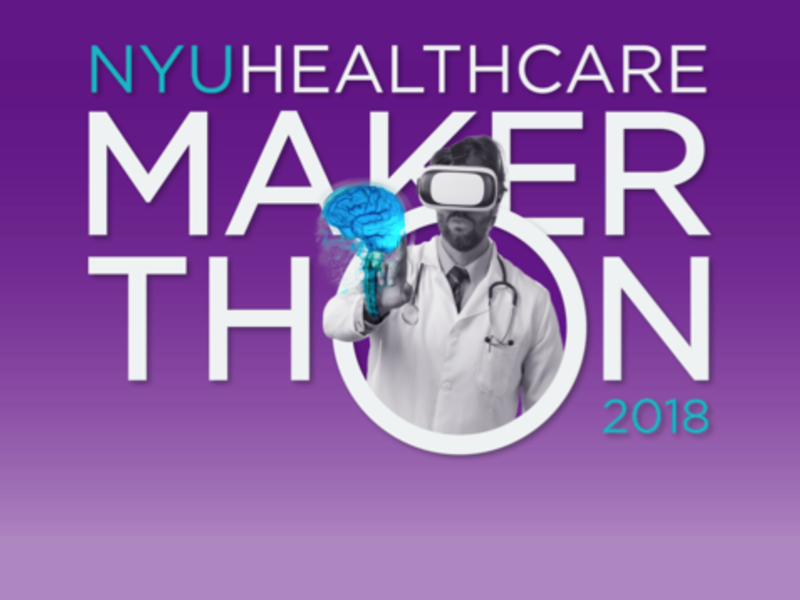 Students, faculty, and researchers from the NYU community teamed up to learn through customer discoveries urgent needs for older adults and created some innovative solutions in a time compressed hackathon weekend at the 4th annual NYU Healthcare Makerthon. After a strenuous and caffeine-fueled weekend, four teams emerged as winners, with one runner up; each with distinct solutions to address the needs of America’s growing aging population. 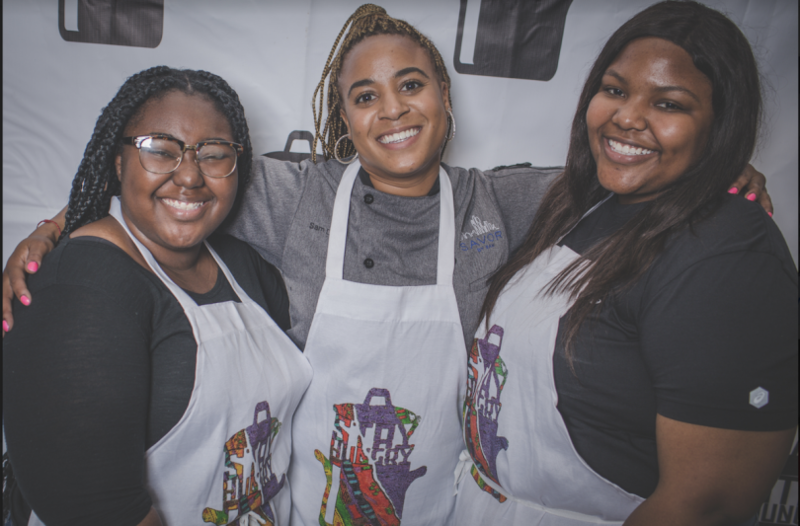 Venture idea refinement: They left the Makerthon weekend with prize money and passion, which fueled their journey of customer discovery and prototyping over the past month. 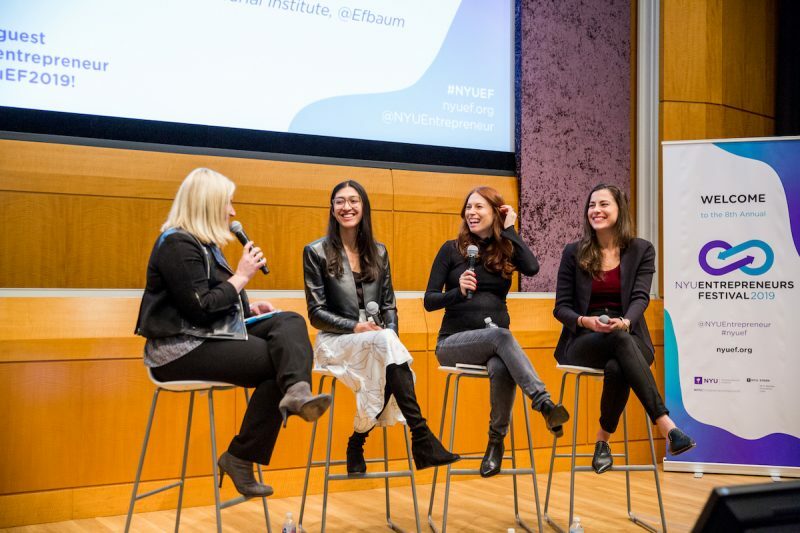 The five teams, with members from across 17 NYU schools, as well as NYU Langone Health, were awarded prizes and 1:1 coaching from the Entrepreneurial Institute to validate their concepts and create viable solutions. The result: The teams showcased these solutions and competed for over $5,000 in prizes in one final pitch-off on Thursday, November 29th. Although all five teams presented amazing and innovative solutions, one team in particular ended up taking the cake. Team Upright, which is developing a gait monitoring system for older adults, took home the grand prize of $5,000, the audience choice award and a spot in two coveted startup programs and competitions: J-Sprint and InnoVention. 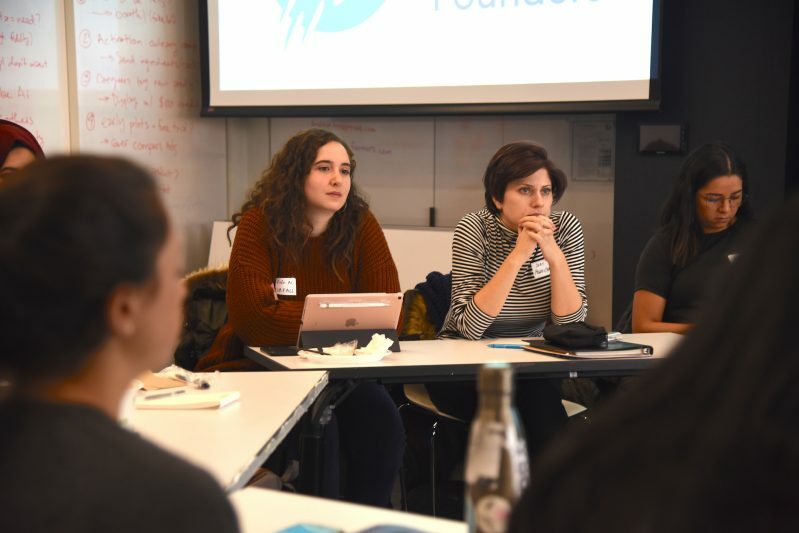 Meredith Lee (Steinhardt), Nicole Parada (Global Public Health), Rufei Sheng (CUSP), and Saim Kazmi (CAS), and read about their experiences below. Why did you participate in the Makerthon? We each understand the value of using technology to address some of the most pressing global issues. None of us had previously participated in a Makerthon and thought, "Why not try?". The first weekend was intense, but inspiring. Once we qualified for finals, we were hooked. With each coaching session and customer discovery session, we solidified our commitment to creating a valuable product that would help older adults and their health support system. What did you learn along the way that was unexpected? As a team and as individuals. 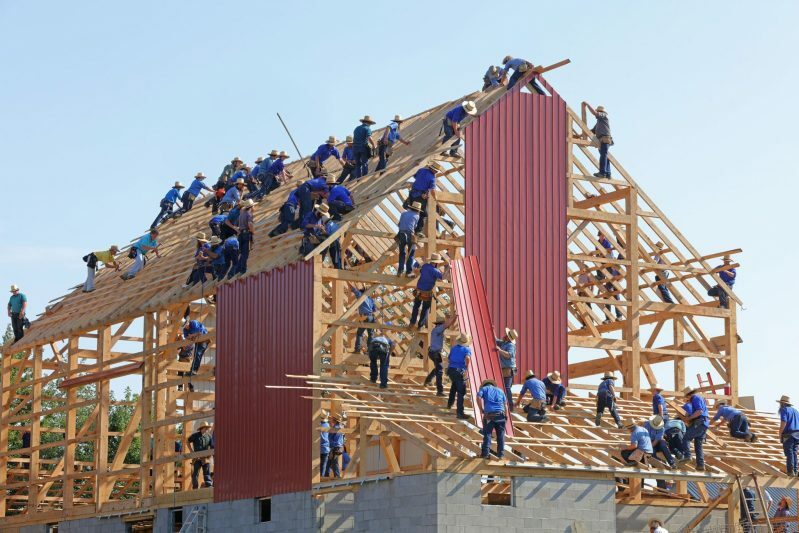 As a team: None of us expected the level of critical thinking required for customer discovery. Meredith: It was inspiring to see the real possibilities and interventions we can create in healthcare through entrepreneurship. What surprised me were the challenges in understanding customer needs by testing multiple hypotheses. It's not simple enough to have a good solution if we don't truly understand what the problem is. 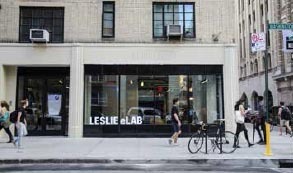 Nicole: I learned there is a similarity between research methods in public health and lean startup entrepreneurship. Both fields are highly dependent on a commitment to understanding the problem by talking directly to the people most impacted. This was totally unexpected and I now have a new view on how entrepreneurship can make a difference in the Global Health paradigm. Rufei: I am a solution-oriented person who always wants to understand “how to do”, (although I didn’t realize this before). After this training, I learned that what you assume may not be what the market really is. In order to put forward a valuable solution, it is important to calm down, conduct more research, and dig into the true problem. This is really important for any business. Saim: I always had an assumption that entrepreneurship was all about doing a deep research in the industry and making a product that improves the market. After the Makerthon weekend, I learnt how important it is to know who your customers really are. Learn each and every thing about them. What they like, what they don't like, what makes things easier for them. After doing customer discovery interviews, I got a whole new perspective about how startups succeed. They find the right customers, with the right problem, and have the right solution. Jinnu Kim (CAS) and Sophia Setsu (CAS), who are continuing on with their idea. Jinnu: I participated in the Healthcare Makerthon because I have always been interested in the idea of creating something with like-minded individuals, but never got around to it until my senior year of college (this year). Additionally, I was interested that it involved healthcare, because I aspire to become an orthodontist, so participating would provide me a direct look at how some of healthcare’s most revolutionary innovations were made. Jinnu: I learned that starting and creating a project/company is much more than it seems like at face value. There is so much planning and failing that goes into it that goes unnoticed by the general public. As a team, we learned that our ideas have to be very specific, and also cater to a specific group or else we would end up ultimately creating a product for nobody. 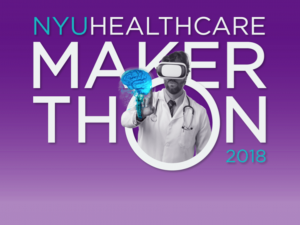 The Makerthon weekend (October 26-28) brought together students, faculty, and staff from across 18 NYU schools and colleges to solve their choice of three challenges presented by the NYU Aging Incubator. Click here to learn more about the exciting events of the Makerthon weekend. Congratulations to all five teams for presenting some amazing solutions! Your hard work truly paid off and we can’t wait to see where these ideas take you next!